We often get questions about what would otherwise happen to imperfect produce if we weren’t in the picture. We could talk about the 20 billion pounds of food that go to waste on farms each year or data around the amount we recover and donate, but we decided it would be best to explain our mission through this story. Last week, we received a call from Lakeside Organics, a family-owned and operated business out of Watsonville, California. They had a field full of rutabagas that were going to be tilled back into the field — their grocery partners wouldn’t accept them due to their unusual shapes and sizes. It wasn’t just the food that would be wasted. The time, labor, water, fertilizer, and other precious resources that went into growing these rutabagas would be tilled back into the field along with them. Could Imperfect pay Lakeside to harvest this rutabaga and offer it to our customers? 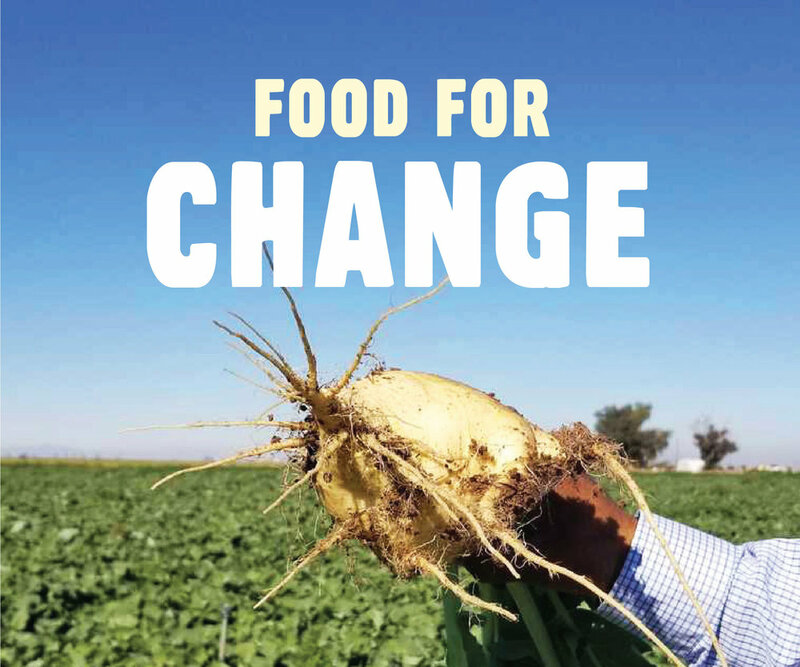 We purchased every last rutabaga they could harvest, product that would have otherwise been left in the field at a cost to the environment and the farmer, and shipped them to our San Francisco and Los Angeles customers. We will continue to change the outcomes of these stories for the better, all while creating some of the best living wage jobs in food and providing almost 10,000 families, including many living in food deserts, access healthy food at radically affordable prices with our reduced-cost box program. The work we do is a critical step in improving our food system. It’s not the only solution, but we are shaking things up and transforming things for the better. Food waste is the third highest leverage action the planet can take right now to fend off global warming and we're going to keep passionately pursuing our vision of a world without waste. I invite you to learn more about our farmers and our mission. We’re so proud of what we do and grateful to have you in our community.